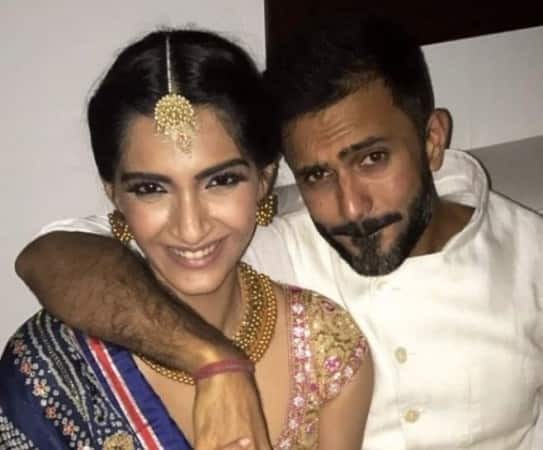 5 Things You Need To Know About Sonam Kapoor And Anand Ahuja's Wedding! Yes guys, looks like another big fat Bollywood wedding is on cards after Anushka Sharma tie the knot with Indian Cricket Captain Virat Kohli. Though fans have been speculating about a lot of weddings post this like that of Ranveer Singh and Deepika Padukone, reports suggest that it is another Bollywood actress who will be tying the knot. 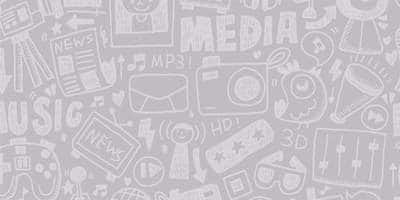 And it is none other than Sonam Kapoor. Sonam Kapoor had been linked with a lot of people from the industry from the very beginning of her career. 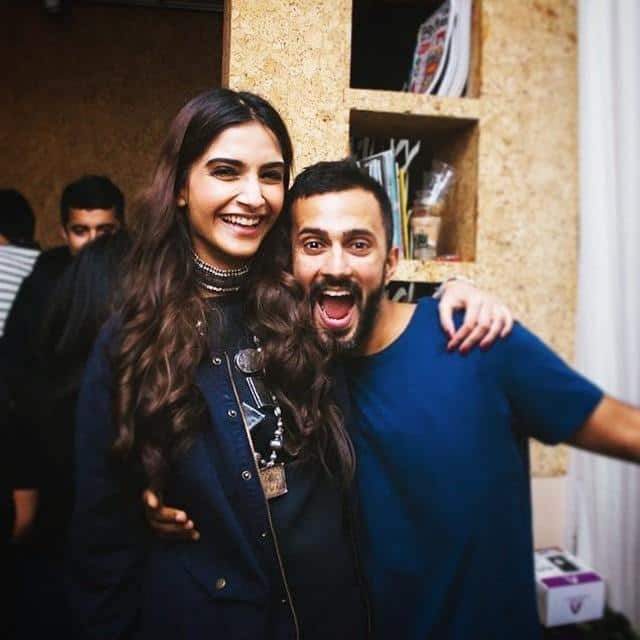 It was only a year back that she started being more vocal about her boyfriend Anand Ahuja. The two had been dating for the last two years and it is now that the two can be seen together in various events. 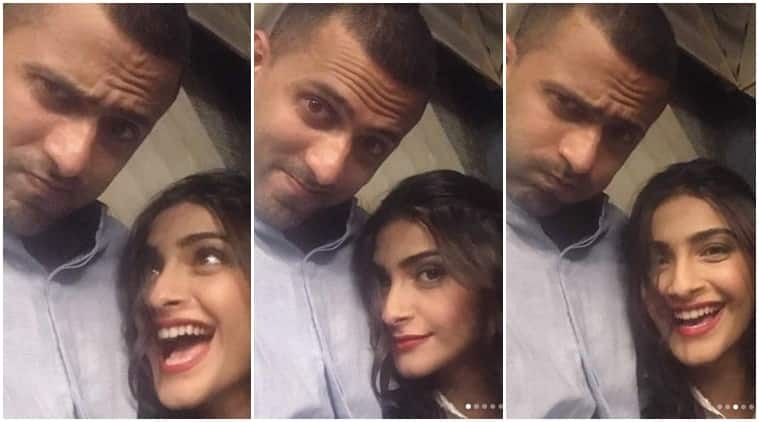 According to reports in a leading daily, Sonam always wanted a summer wedding and therefore will be tying the knot in May. It will be a two-day affair and the exact dates are 11th and 12th May! Apparently, the actress will tie the knot in Geneva. There have been mass bookings to the place that are already underway. It is being said that Sonam was smitten by the beauty of Geneva when she went there. She is the brand ambassador for a luxury Swiss watch manufacturer and it was in this connection that she went and fell for Geneva. Well, it is being said that the actress will be wearing an Abu Jani and Sandeep Khosla creation on her special day! Close friends and British designer Tamara Ralph and Michael Russo will also be designing some of the outfits! If the rumours are to be believed, then the couple is already engaged. The two are said to have had a secret Roka ceremony in December 2017! But the sangeet, mehendi and all the other ceremonies will take place around the wedding itself. Even the engagement ceremony will before the wedding and it will be attended by close friends and family! It was earlier thought that Sonam's engagement ring will be designed by Nirav Modi. But given the current scenario, we are not sure if they are going ahead with this plan! Did You Know That These 19 Bollywood Actors Have Been Assistant Directors?